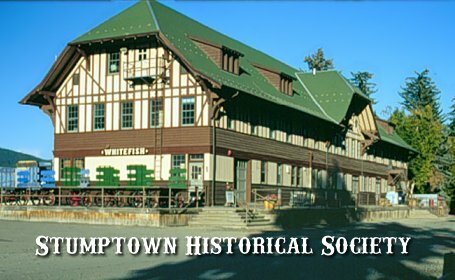 The Stumptown Historical Society (Whitefish) was founded in 1982 by a group of individuals committed to preserving the history of Whitefish, Montana and the Flathead Valley for the present and future. Since its inception the Society has grown with members from all parts of the USA and Canada. 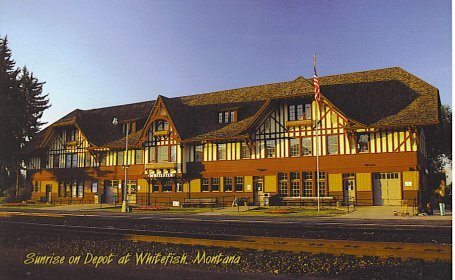 Adjacent to the Amtrak waiting room is the Whitefish Museum which has many fascinating railroad and community artifacts and information. Whitefish was carved out of the wilderness when James Hill moved the Great Northern division point here from Kalispell in 1904. 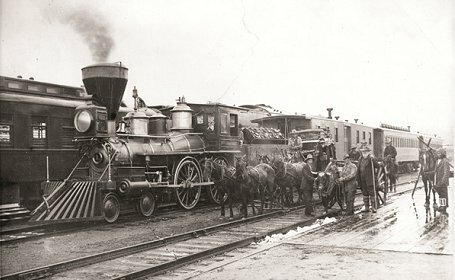 We are located at the train station and explore Whitefish’s roots. What a fun place to visit in the Train Station in Whitefish. You can spend a couple hours in the museum and the Stumptown Historical Society is full of resources about the history in our area! No trip to Whitefish is complete without a stop there!